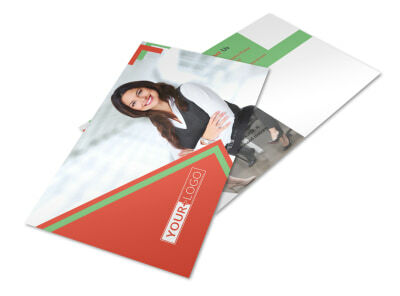 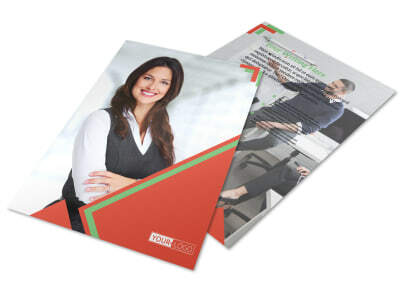 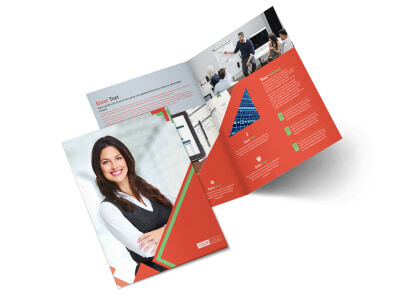 Customize our Marketing Conference Brochure Template and more! 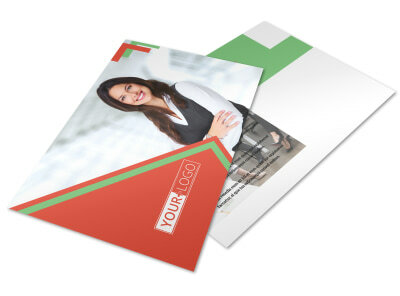 Promote your firm’s upcoming conference with marketing conference brochures designed using our online editor. 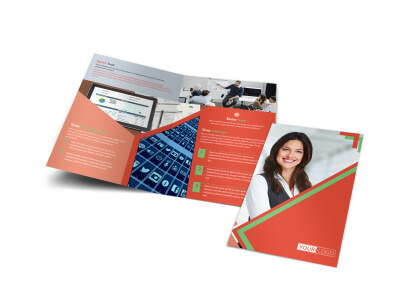 Choose a bifold or trifold template to customize with your preferred color theme, informative text, relevant images, and more. 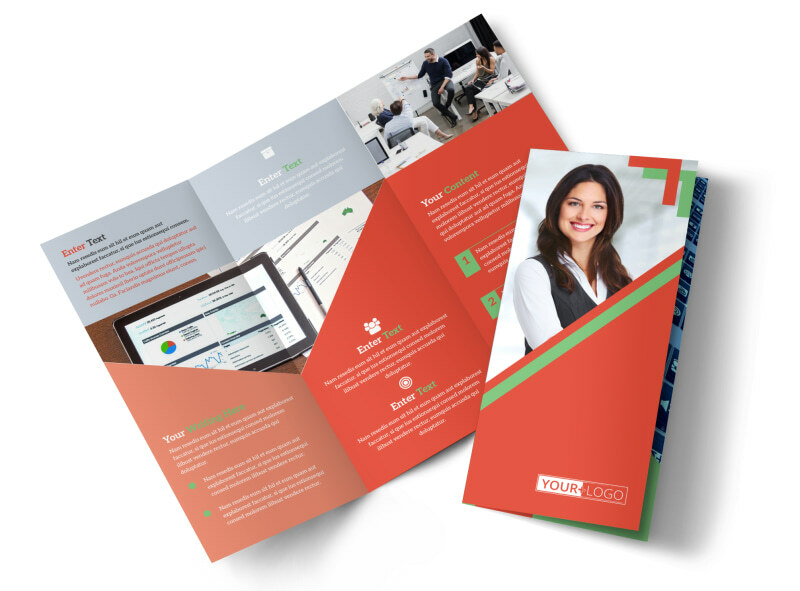 When you’re satisfied with your design, send it off to our printers so you can get back to focusing on marketing strategies.